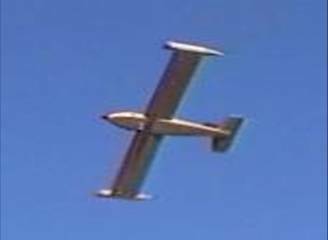 The Diamondback was designed to compete in the 2004/2005 AIAA/Cessna/ONR Design/Build/Fly contest, held in Patuxent River, MD in April of 2004. The aircraft was optimized to perform a combination of a sensor reposition mission, and a re-supply mission. In the sensor reposition mission, payloads had to be carried on the wingtips and deployed in two separate locations on the runway after flying a prescribed course. For the re-supply mission, the payload was carried internally. Flight score largely depended on how fast the missions could be completed, and mission time did not end until the aircraft was disassembled and stored in a box. The Diamondback featured a unique bicycle landing gear arrangement, and payload release system. 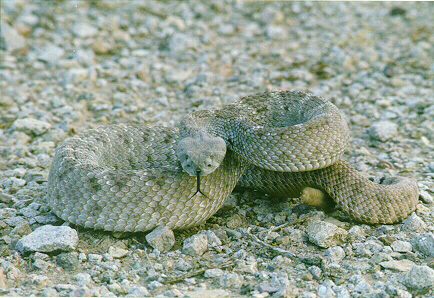 The Diamondback finished in a very close second place at the contest. Bicycle with rear wheel steering, and wingtip outrigger gear. This gear configuration allowed the aircraft to taxi to the next payload box after one payload had been released. Ground handling with asymmetric payload was one of the most difficult aspects of the design challenge. 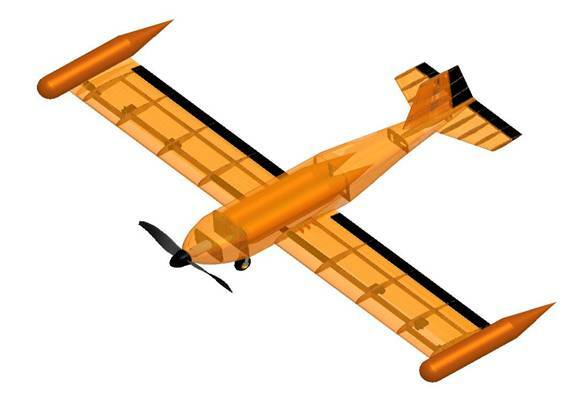 Full span ailerons for effective roll control with external payload. The wingtip payload release system was critical to the success of the Diomondback. Each payload weighed 3 lb and was carried on the wingtip. 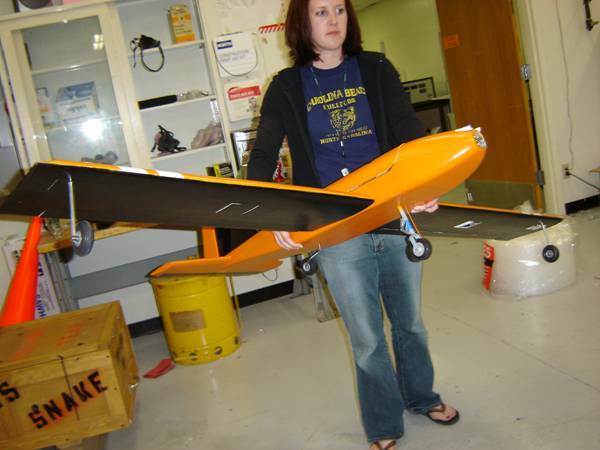 The payload alone was equal in weight to the airplane alone. The resulted in challenges in holding the payload during high-g turns and landing, and reliably releasing the payloads in the appropriate locations on the runway. The Diamondback release system was designed around a hunting bow release mechanism. This made it simple, and reliable, and capable of handling large loads. 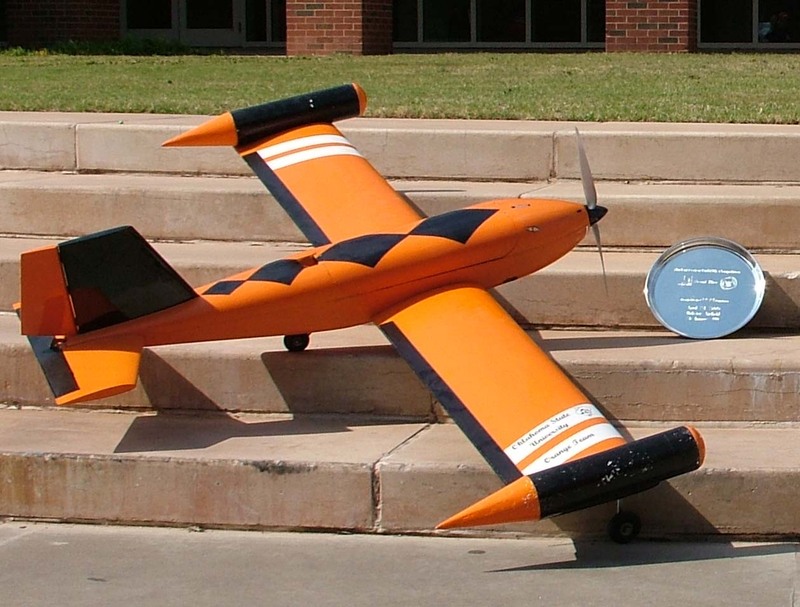 It also eliminated the need for the pilot to actuate the servo for quick loading of the payload. The payload was held from rotating by a cradle which was sculpted into the top surface of the wing. 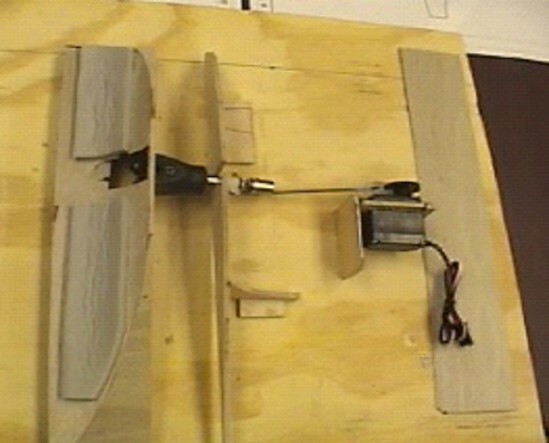 Release was accomplished via a servo, and gravity would cause the payload to roll off of the wing. 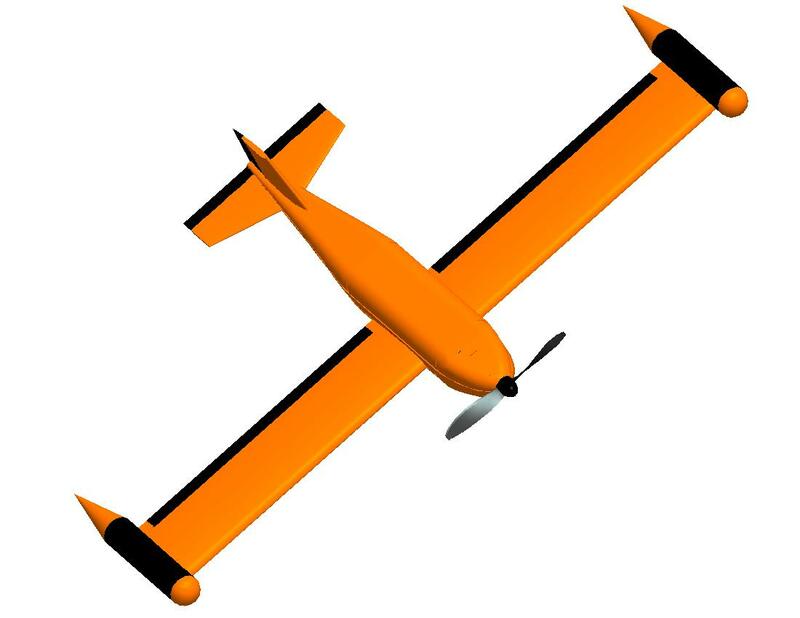 The OSU Orange Team design team was led by a Chief Engineer, and divided into three primary groups: Aerodynamics/Stability and Control, Propulsion, and Structures. 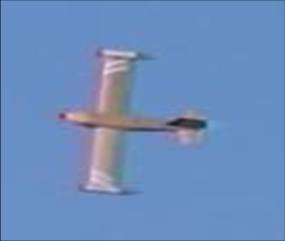 The Diamondback aircraft was optimized to fly two of the three available missions for the 2005 DBF contest; sensor deployment, and re-supply. Flight score was the sum of any two missions chosen, and depended largely on how fast a mission could be completed. The sensor deployment mission involved loading the external payload on the aircraft, flying a prescribed course, landing, remotely dropping a payload in a box, taxi to a new box and drop the remaining payload, take off again, and repeat. Re-supply involved alternately flying empty, and with internal payload. Pit crews would load the payloads for each mission, and unload the payloads for the re-supply mission. 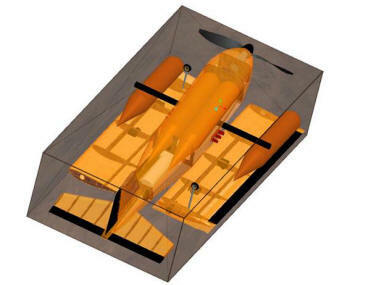 At the end of each mission, the aircraft had to be quickly disassembled at put in a 4 ft x 2 ft x 1 ft box before mission time ended. The OSU Black and Orange teams were in a close battle for first and second place all weekend, with the lead changing hands more than once. On their last flight the OSU Black team edged out the Orange team. In the end, the difference between first and second was one of the closest in contest history; only 1.2%.